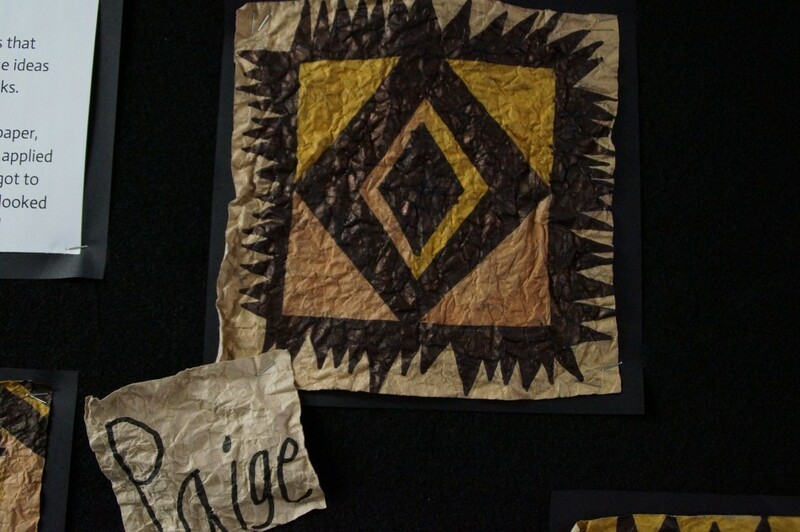 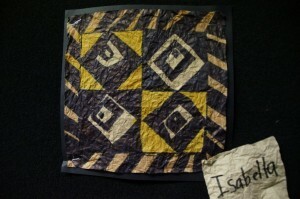 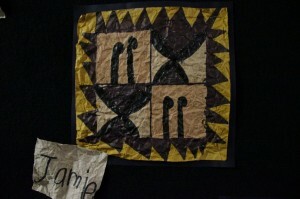 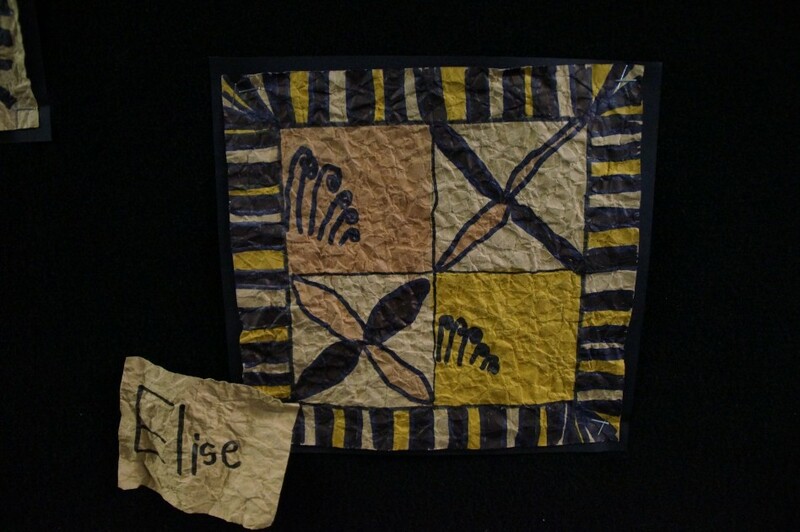 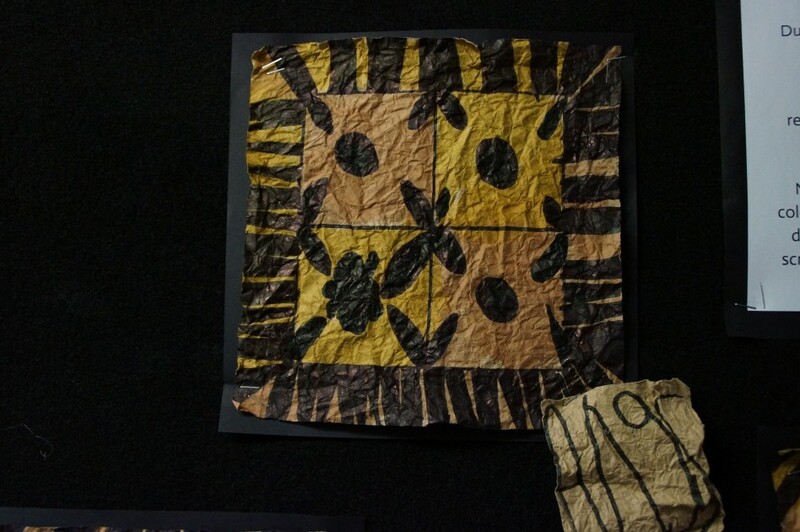 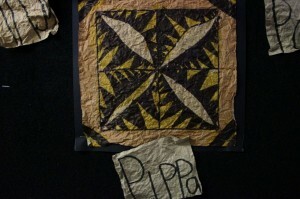 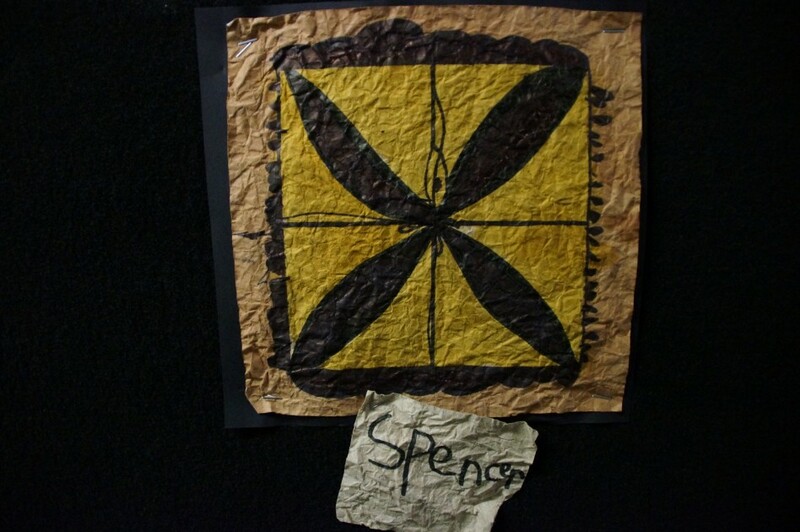 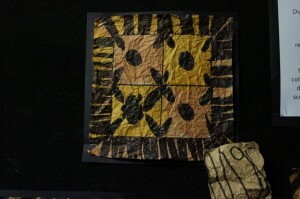 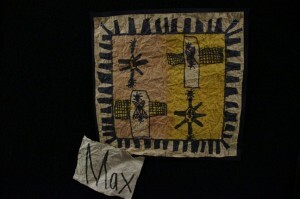 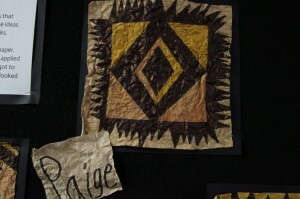 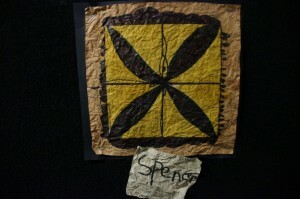 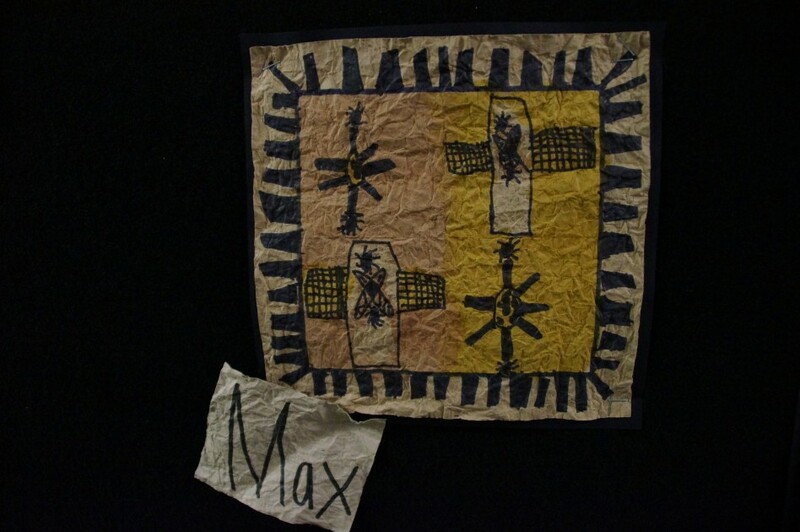 During Samoan Language Week we created our tapa cloth artworks. 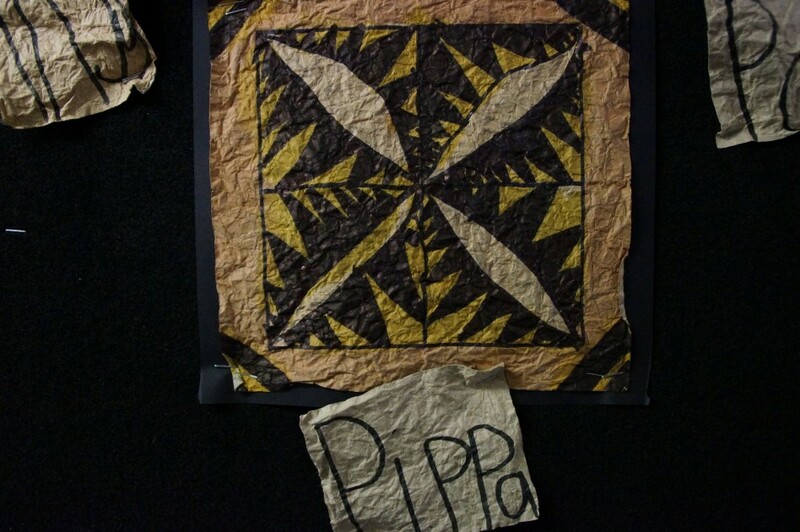 First we looked at a range of symbols that represent Samoan culture. 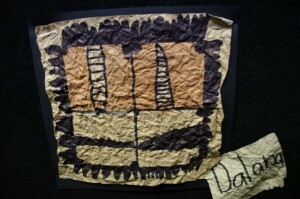 We then used these ideas when we were designing our artworks. Next we drew our finial designs on our paper. 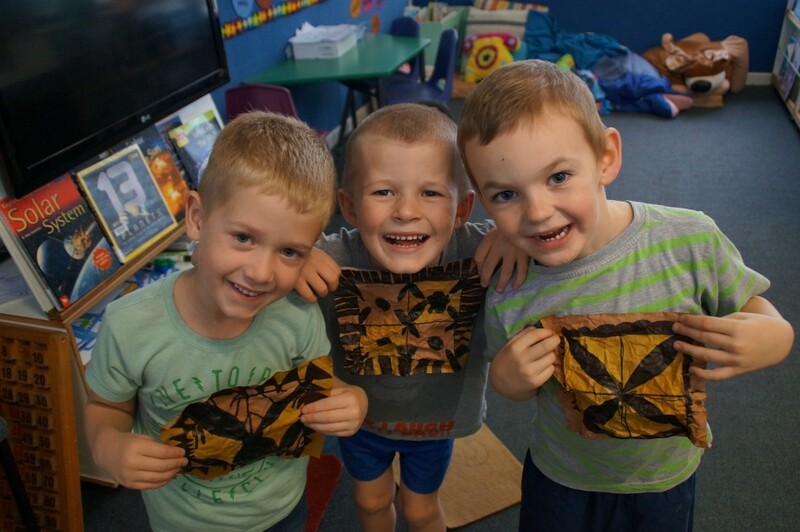 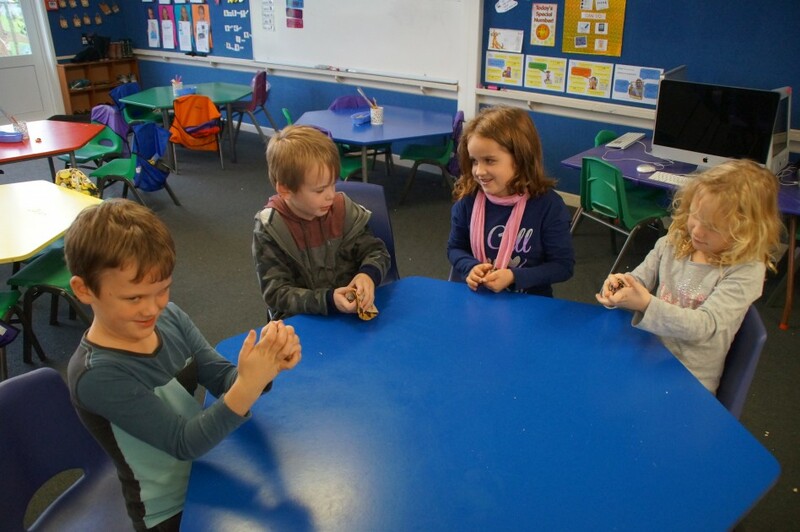 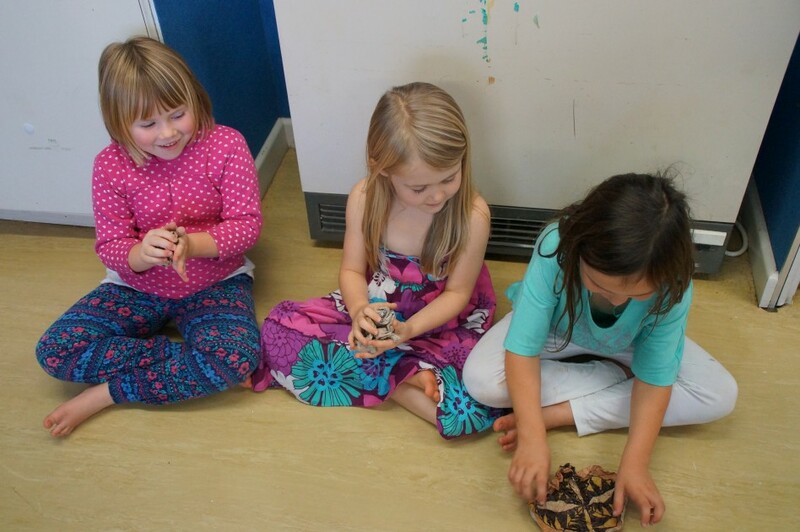 We coloured them in using a black marker and applied different shades of brown dye. 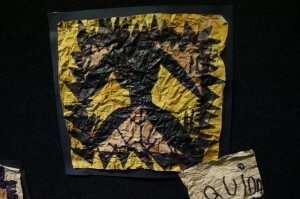 We then got to scrunch up the special paper we used so it looked like proper cloth, this was lots of fun! 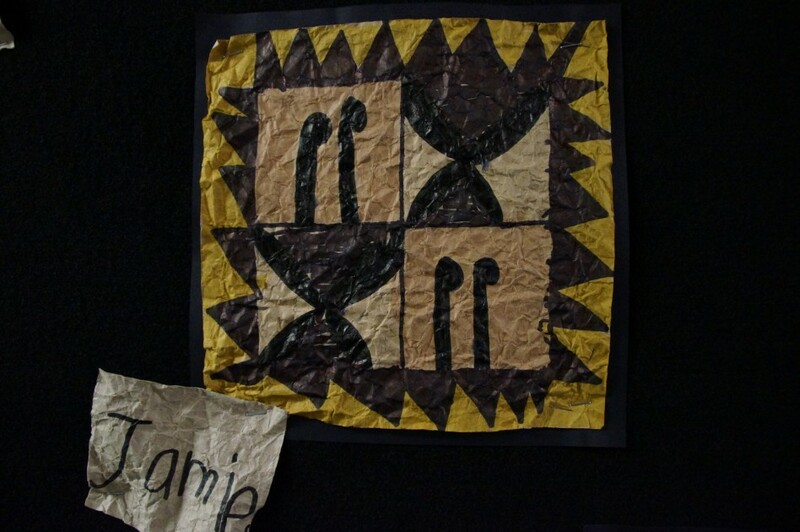 Well done Room 1 – this tapa looks amazing – what talented artists you are!